Recognizing that most PBS KIDS programming airs at times when kids are in pre-school and not in “peak kids media-viewing hours” of 5p-9p, PBS and Detroit Public TV launched a new 24/7 PBS KIDS channel on January 16, 2017. Over-the-air in Detroit, the channel is broadcast on digital 56.2, displacing WORLD, which has moved to 56.4. 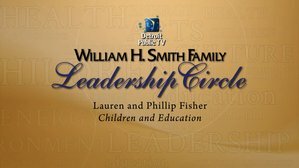 Simultaneously, the 24/7 channel will be streamed live on the internet and viewable through dptv.org or the PBS KIDS video app. We hope you enjoy the new service which will differ from 56.1 during daytime, and present popular PBS KIDS programs such as Wild Kratts, Splash and Bubbles, Odd Squad, and many others, throughout the evening. Check your local listings. 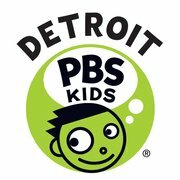 Over-the-air: For over-the-air antenna users, the Detroit PBS Kids 24/7 Channel will be available on 56.2 by January 16, 2017. The WORLD channel is moving to 56.4. If you do not see all 4 channels, run the “scan” function on your converter box or digital TV set, usually on the remote control, labeled “set-up” or “menu” or some similar term.